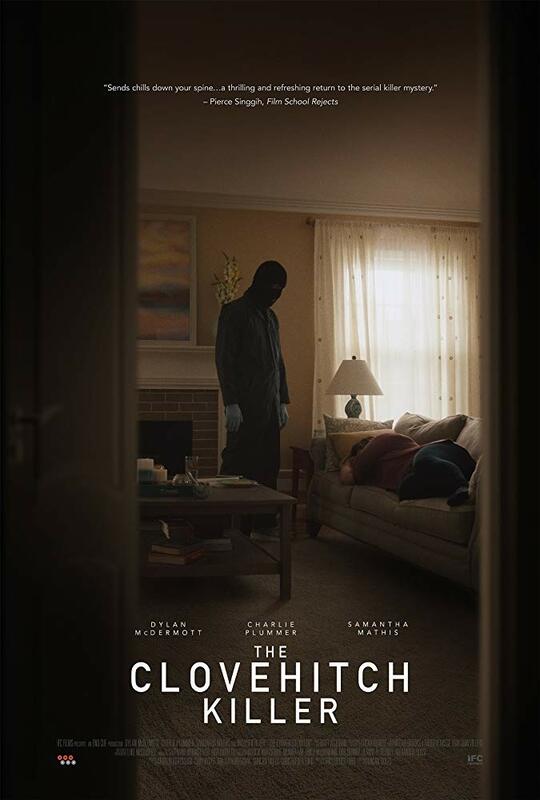 Oz Perkins’ The Blackcoat’s Daughter has been plagued with so many delays that although it’s actually his feature film debut, it didn’t officially release until after his sophomore effort I Am The Pretty Thing That Lives In The House. It first had audiences buzzing back in 2015 during its festival run, so to say that its release has been down a bumpy road would be an understatement. Was the long wait for Perkins’ satanic indie worthy of all the hype? In short, absolutely. In it, a troubled young woman embarks on a journey to an isolated prep school where two stranded students face a sinister threat from an unseen evil force. Now with two feature films under his belt, it’s clear that Perkins knows his way around the genre, especially when it comes to building tension through a poised sense of horror, and one that comes to life through slow-grinding tension and atmosphere. Where I Am The Pretty Thing That Lives In The House failed to connect its moody atmosphere with a cohesive story, The Blackcoat’s Daughter succeeds in marrying the two into one demonic-fueled nightmare. The Blackcoat’s Daughter is the type of horror movie that relies heavily on slow-burning tension to hook you in—a large portion of the film is all about creating this quietly creepy and isolated world. In doing so, Perkins gives us a firm grasp on his film’s cold, dark setting and it almost immediately crawls under your skin. And part of the reason why the first, creeping half of the film is so strong is because of the performances from all three leads in Lucy Boynton, Kiernan Shipka, and Emma Roberts. It’s not surprising to see strong female performances in the genre (girls in horror make for the best victims, you know), but it is surprising to see three leads absolutely kill it, especially when their roles are so different and unique to the narrative. In a way, Perkins has created two different movies here—the first half is very poised and deliberate, allowing its character to set the stage for those last terrifying moments. And then you have the second half where all of that perfectly built, slow-crawling terror comes completely off its hinges. It’s here where the film takes a complete turn and goes from psychological horror to outright psycho. It’s an absolute tonal and altogether shocking shift that left my head spinning until the very end—it, too, is ultimately what completely won me over. That said, it does walk a fine line between being a creepy slow-burn and losing its audience’s interest before the real horror of the film settles in—so if you go into this one expecting an in-your-face horror experience from beginning to end, you might be disappointed because that’s not what Perkins was going for here; it’s is all about building tension before revealing all of its secrets. And that’s also what I really dug about this film, is that none of its horror is force-fed, it just comes together naturally and through the performances of its characters. It’s not trying to be creepy, it just is creepy (if that makes sense). For The Blackcoat’s Daughter, the devil really is in the details—it’s atmospheric in a way that’s always unsettling and cryptic before rolling into a vicious, bloodletting final act that’s masterfully in stride with everything that came before it. 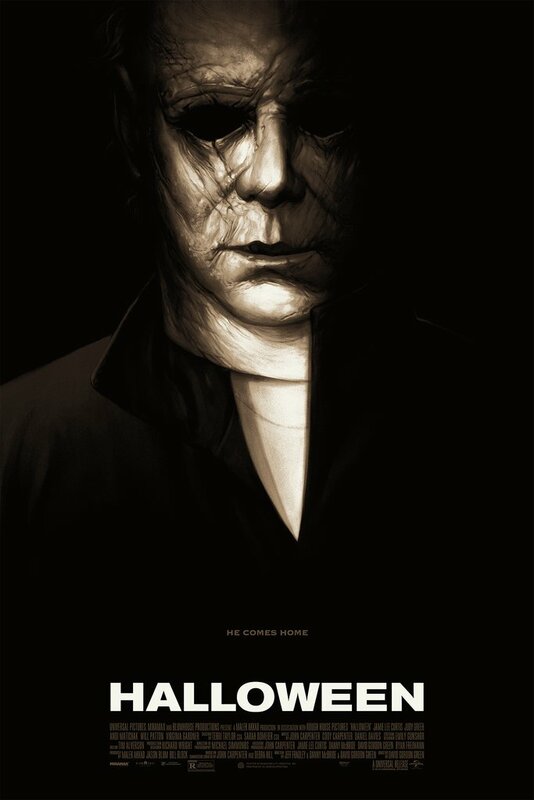 It’s a unique take on a monster that has ruled the genre since the beginning—the devil—and Perkins dissects it in a way that feels both classical and untouched, crafting a fantastic slow-burn slasher hybrid that I think horror fans are really going to appreciate. I’ve got this baby sitting at home. You’ve persuaded me to give it a spin tonight ! Nice, man! I’m curious to hear your thoughts on it, so if you don’t review it stop by and let me know! I was skeptical of it at first—it is pretty slow—but the 2nd half totally hooked me in. I’m hoping to review it (not sure when), but I’ll definitely hit you up with my thoughts later on tonight (in Australia). So, checked Blackcoat’s out last night, really enjoyed it. I essentially agree with everything you wrote, particularly the second half driving it home. As a bonus, I love Lucy Boynton and Emma Roberts, so I was never really gonna ‘dislike’ this one – I’d give it a 3.5! Hell yeah, man. Glad you liked it! This was my first time seeing Boynton and I was very impressed! The Blackcoat’s Daughter was my feature trailer this past Friday. I’m looking forward to seeing it, Ryan. Your review really has me amped now, Emma Roberts and all.